we do believe that a high-yield review just prior to your test is the perfect finish to a comprehensive preparation program. → Cardiovascular anesthesia is one of the most frequently tested topics during the SOE. This live online high-yield review focuses on cardiovascular anesthesia and is a great finishing touch to any preparation plan, particularly for those who do not routinely provide anesthesia for complex cardiovascular cases. This small group session (3-4 people) is hosted by Dr. Shenaq, who was an ABA Board Examiner for many years, has years of teaching experience, and is widely considered an expert in the field of cardiovascular anesthesia. She is our resident celebrity, whose resume includes working closely with Drs. 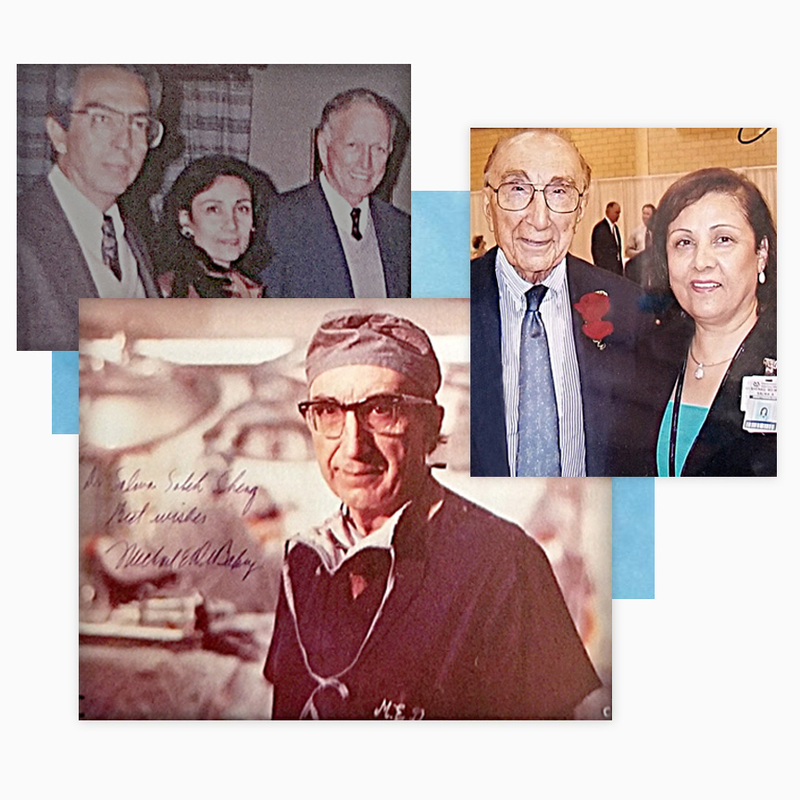 Stanley Crawford (you may have heard of the Crawford Classification System for Thoracoabdominal Aortic Aneurysms) and Michael DeBakey (who created his own classification system for Aortic Dissection). See Dr. Shenaq’s full bio below. → This Comprehensive High-Yield Review is designed to provide that perfect finish that helps move as much high-yield material as possible into short-term memory just prior to taking your exam. During this 8-hour live online session, Dr. Salwa Shenaq provides a personal one-on-one review of the highest yield topics, working with you to ensure you are fully prepared for your exam. Dr. Salwa Shenaq is a board certified anesthesiologist and a previous examiner for the American Board of Anesthesiology.